then we must first know what the land was like to begin with. 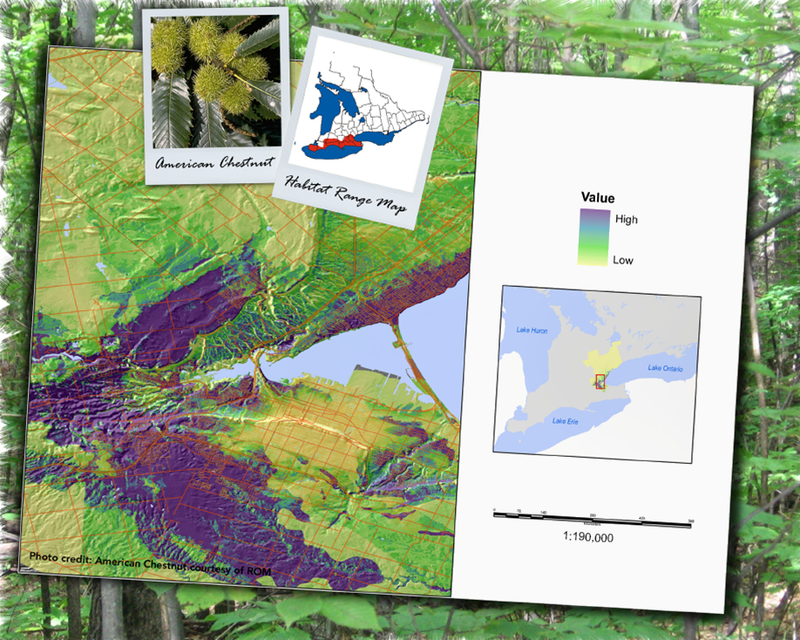 Have you ever wondered what southern Ontario's landscape looked like before European settlement? 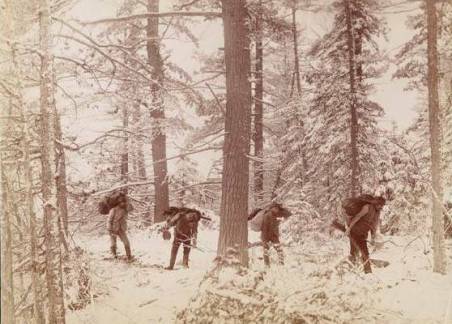 What did vegetation look like two centuries ago before farms were established, and our cities, towns, subdivisions, schoolyards, factories and roads were built? 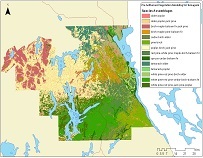 What was the structure and spatial extent of our forests prior to land clearing? 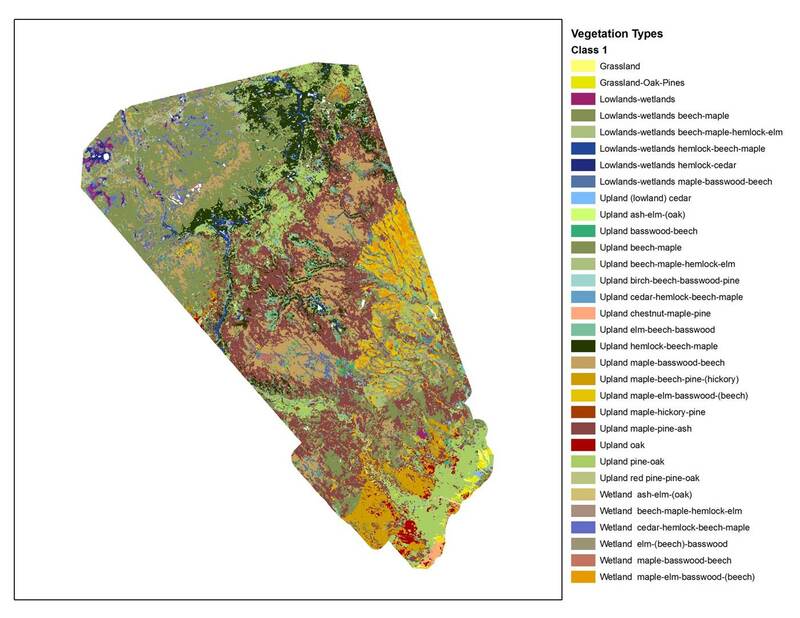 How much natural vegetation cover was lost, and from where on the landscape? 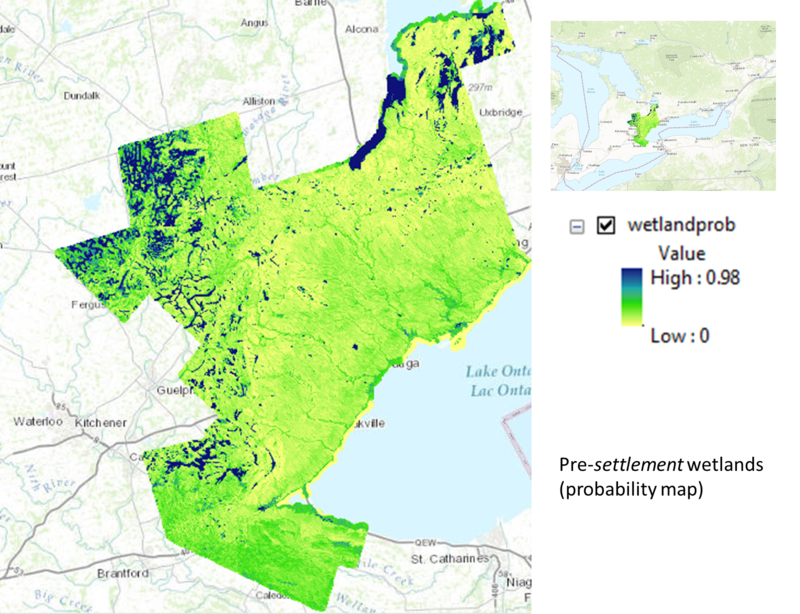 Do our parks, protected areas, conservation lands, ravines, remnant forests, woodlots, wetlands and grasslands resemble the historic vegetation of two centuries ago? 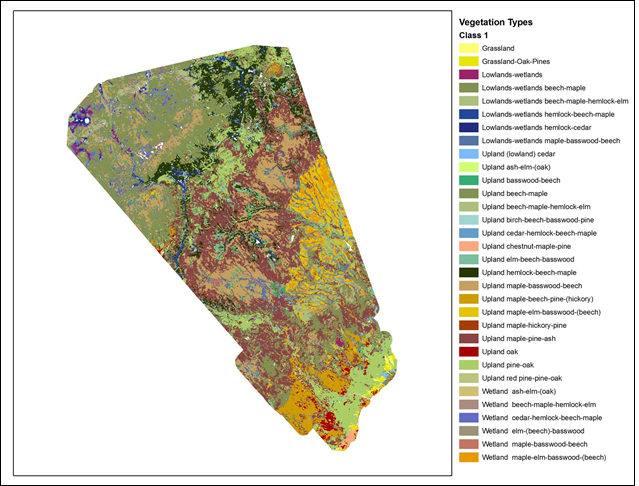 Have you ever wished you had maps of the pre-settlement vegetation and landscape to help you make informed resource management decisions? 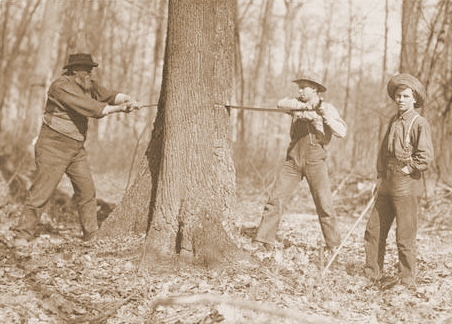 Archives of Ontario. 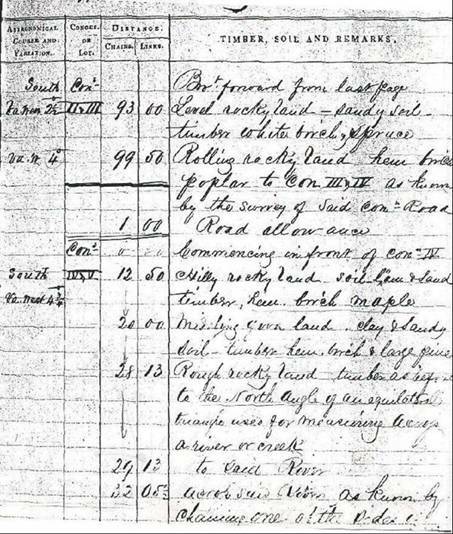 Series C 7-3. Ontario Legislative Library print collection. 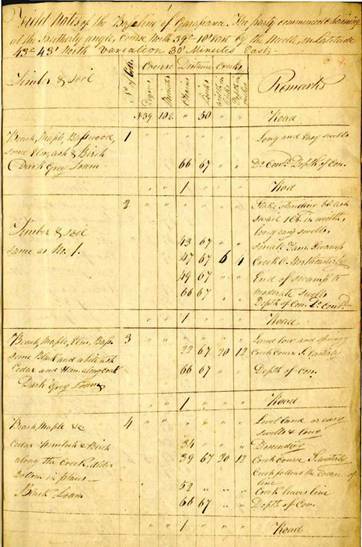 Archives of Ontario. Series F 1125-1. Ontario Legislative Library print collection. 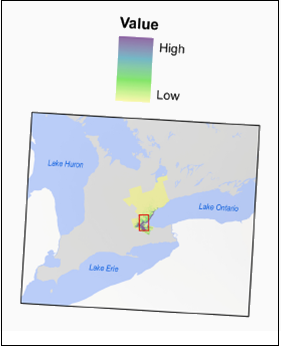 These questions can be answered as we map southern Ontario's past, and begin to use this information to understand the present and shape our future. 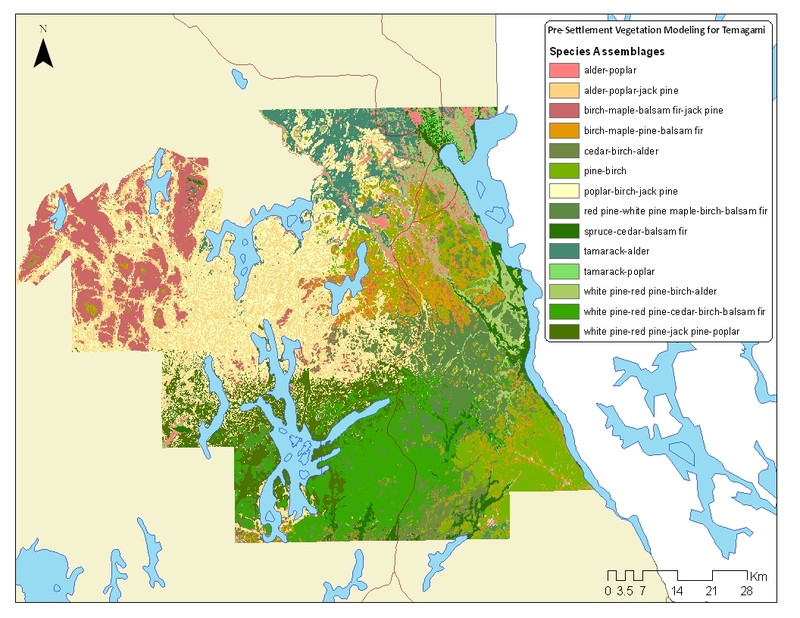 Using statistical modeling and prediction techniques, historical information is converted into maps of pre-settlement vegetation and landscape condition, which can be used to support and inform conservation efforts and natural resource management. 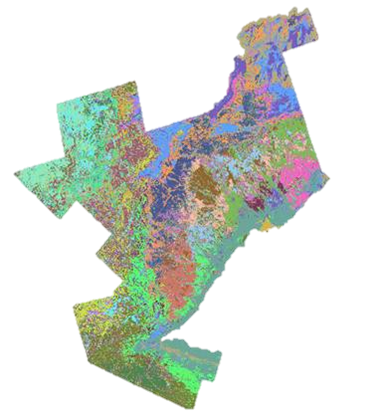 The process draws on information about historical vegetation and landscape condition from old land surveyors' records, historical maps, documents, and botanical records. Puric-Mladenovic, D. 2011. (Product). 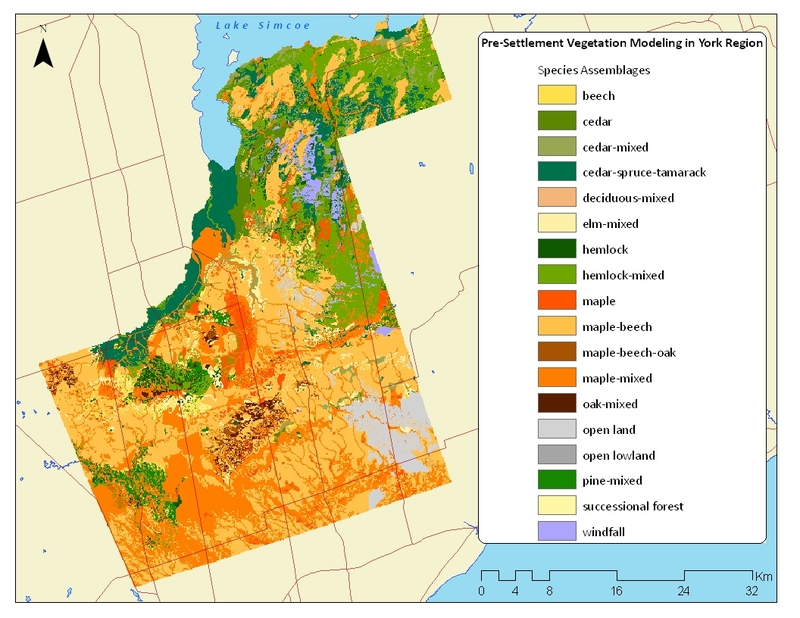 Pre-settlement Vegetation Mapping for the Greater Toronto Area, including the Regions of Hamilton, Halton, Peel and York and the Credit Valley Watershed. 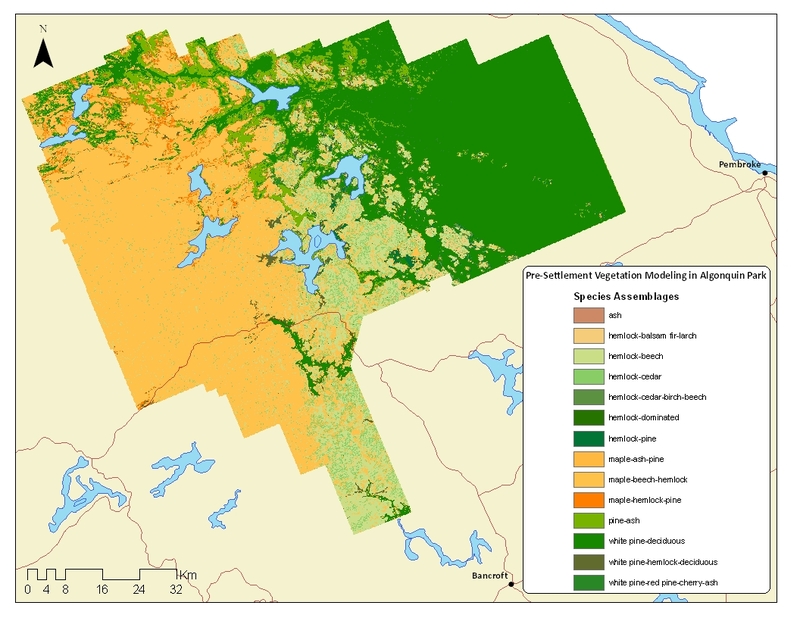 Ontario Ministry of Natural Resources. Southern Science and Information Section. Peterborough Ontario. January 2011. When referencing the document itself and not a specific data product, simply exclude the bolded part from the above reference.